The rumor mill is churning about the color variant the new LCD iPhone will be available in. Apple hasn’t talked about the color variants of this phone. But, Japan’s Macotakara, citing prediction by supply chain sources that it will be available in Apple’s current leather iPhone cases. This is highly possible because since Apple hasn’t introduced new variants has been conservative about the old ones. While on the other hand Min Chi Kuo from China has speculated about the iPhone getting available in gray, white, blue, red, and orange. These are all same as Makotakara’s prediction. The only different color that Min Chi is speculating about is flash yellow and taupe. 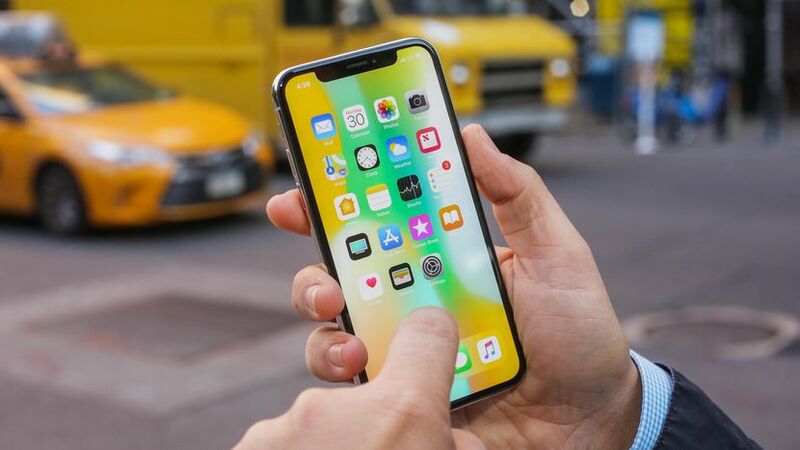 The LCD iPhone is expected to have a 6.1 inch LCD screen and is expected to have lesser specs than other two OLED smartphones releasing later this year. Accordingly, it will also cost less than both of them. This LCD iPhone is expected to cost between $600 to $700. While the other two OLED iPhones which are releasing this year are expected to cost $800 to $999. Till now we haven’t seen Apple releasing iPhones with a diverse set of colors with the exception of iPhone 5c which came in 2013. This phone had diverse colors because its back was made up of plastic. Hence it was easy to make it in different colors. But now Apple’s iPhones’ back is made up of glass and thus it becomes hard to produce it in more color variants.